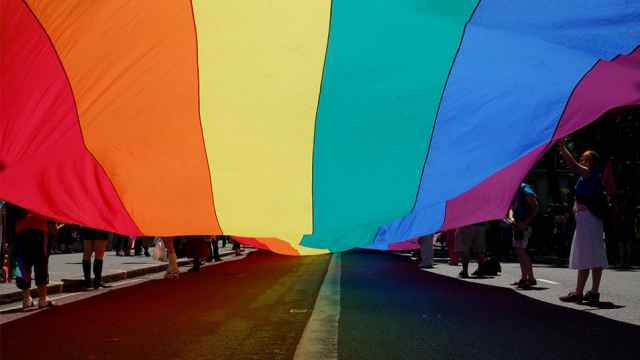 Russia's Investigative Committee in the Siberian city of Tyumen has launched a probe into experts who made favorable assessments of Deti-404 (Children-404), an online community that provides support for LGBT teenagers, the Takie Dela news outlet reported Monday. The prosecutor's office in Tyumen requested an expert report on Deti-404 in July last year from the local social service center. Oksana Latsilnik and Marina Petukhova, both experts at the center, were supposed to answer two questions: whether information published on Deti-404 was “damaging children's health and development” and whether it should be banned. Ryabtsev said the report wasn't signed by the experts and therefore should be considered counterfeit. 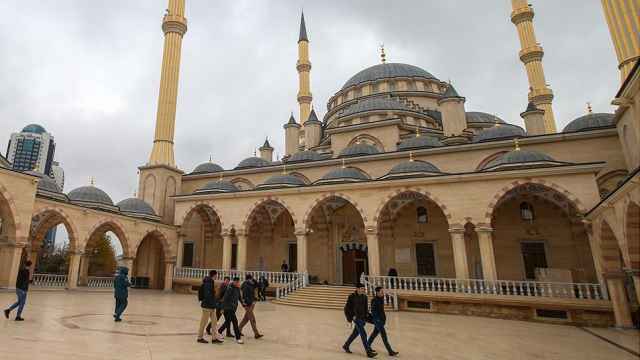 The activist also called for Latstilnik and Petukhova to be fired from the center, adding that a criminal case should be opened against them. 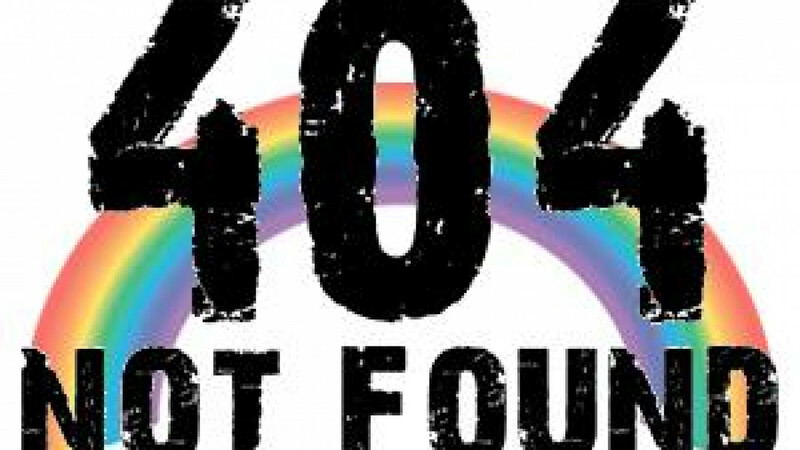 Founded in 2013, the online project Deti-404 provides support for young people in Russia questioning their sexuality. The site also publishes letters written by LGBT teenagers as they document the challenges and homophobia they face in their everyday lives. The site has repeatedly attracted the attention of Russian authorities, who claim that the project illegally promotes “non-traditional relationships” among children.